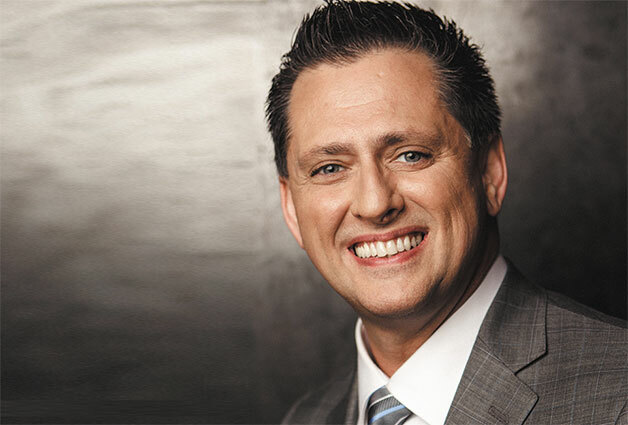 Franklin, TN-Scott Fowler of Legacy Five has announced that the group’s tenor, Gus Gaches will be departing Legacy Five after more than 5 and a half years with the award-winning group. Franklin, TN (August 26, 2015) The impact of Gordon Mote’s most recent New Haven Records CD, All Things New, recently increased as a hit single from the album received a Dove Award nomination for “Country Song of the Year” and as three more videos from the project were released to YouTube. On Wednesday, August 12, 2015, the Gospel Music Association included Mote’s song, “Ain’t It Just Like the Lord,” among the finalists for the 46th Annual Dove Awards. The industry’s flagship award show will take place at Allen Arena in Nashville on October 13 and will be broadcast nationally via the Trinity Broadcasting Network (TBN) on Sunday, October 18. New Haven Records also announced the release of three new video clips from the multiple Academy of Country Music award-winner: “Meanwhile Back at the Cross,” “The Sound A Dream Makes,” and “Down By the River,” Mote’s current radio single. These clips join more than 200 other performances that have been viewed more than 3.3 million times on YouTube, the world’s largest music and video platform with over one billion registered users. 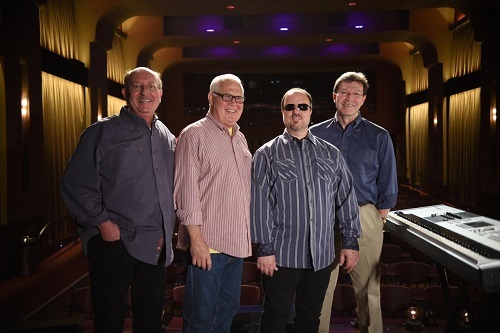 Pictured L to R: Ken Harding, president, New Haven Records; Bob Rodgers, president RSI/Mote management; Gordon Mote; Dan Hayes, executive director, Franklin Theatre. Mote is currently putting the finishing touches on a new studio project entitled, Hymns and Songs of Inspiration, scheduled for release later in 2015. 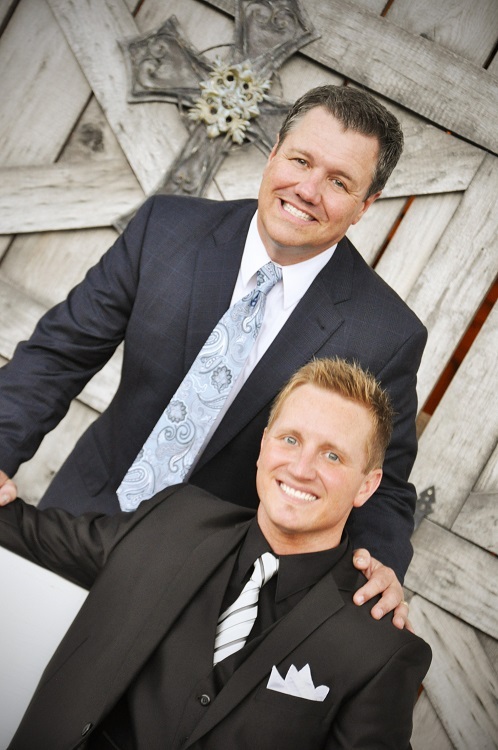 Carthage, Tennessee (August 24, 2015) Award winning Gospel duet Wilburn and Wilburn are excited to announce that this great annual event is expanding to three days. The talent line up at the 2016 “Jackie Wilburn Memorial Spring Sing”. Joining Wilburn and Wilburn as well as Elaine Wilburn all three days will be The Inspirations, the McKameys and the Primitive Quartet. 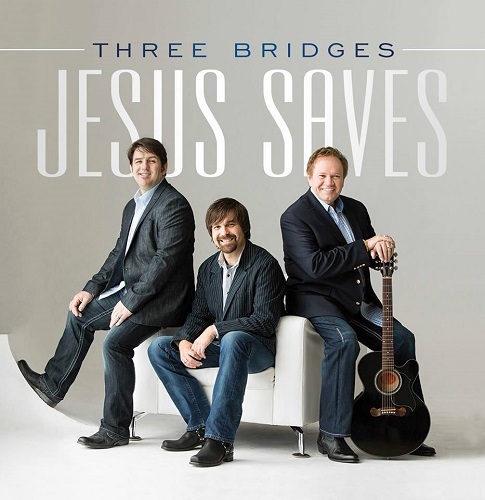 Nashville, Tennessee (August 18, 2015) Award winning Gospel Trio, Three Bridges, will be the featured Artist on the nationally syndicated radio program “Gospel Greats” with Paul Heil. Featuring music from their highly touted CD Jesus Saves, fans will enjoy songs including their current hit “When God Does The Doin”. In addition to the songs played, Paul will discuss what’s happening now with Three Bridges and what their plans are in the future. One of the most profound interviewers in Gospel Music, you will not want miss as Three Bridges is spotlighted on this program. 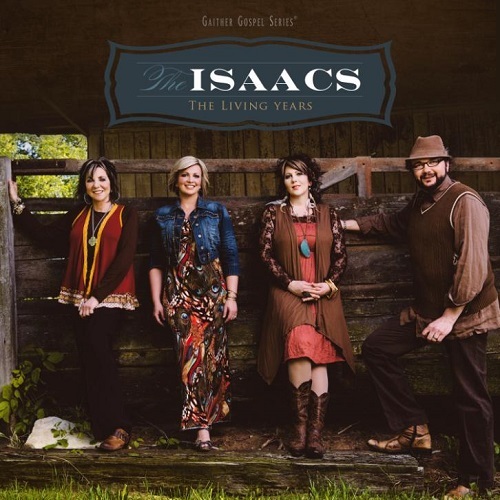 Award-winning family Gospel artist, The Isaacs as a group and individually were honored with four 2015 GMA DOVE Award nominations. The announcement came at a press conference held August 12th at Lipscomb University in the Shamblin Theater in Nashville, Tennessee. The Isaacs (Sonya Isaacs Yeary, Rebecca Isaacs Bowman, Ben Isaacs and Lily Isaacs) were honored with two nominations for Southern Gospel Artist of the Year and Country Song of the Year – “I Wanna Be There” written by Jimmy Yeary, Sonya Isaacs Yeary and Rebecca Isaacs Bowman, from the group’s current project, The Living Years. 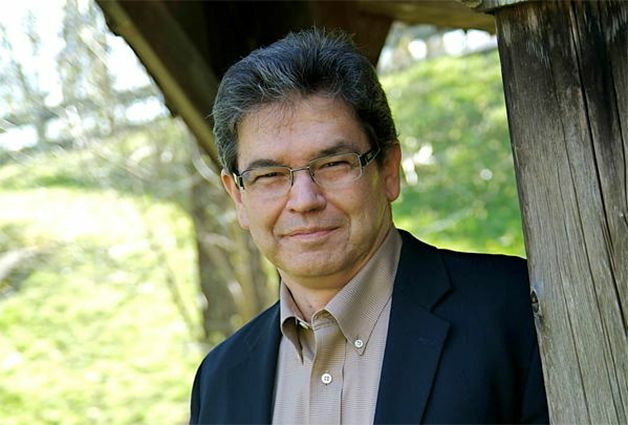 Ben Isaacs received two nominations for co-producing projects nominated for Southern Gospel Album of the Year and Bluegrass/Country Album of the Year. For Southern Gospel Album of the Year, Sometimes It Takes a Mountain by the Gaither Vocal Band, (producers) Bill Gaither, Ben Isaacs, and David Phelps. 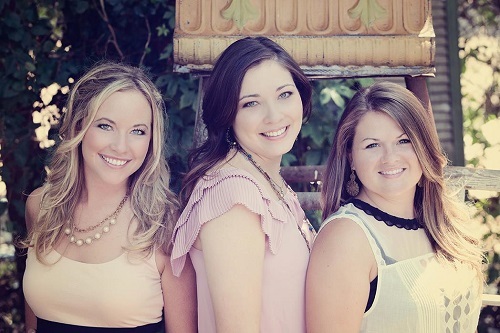 Nashville, Tennessee (August 19, 2015) Award winning female Gospel trio, HIGHROAD will be featured on three high profile events. Keeping a fast paced schedule, HIGHROAD is performing at some impressive events this year. Starting with the Gatlinburg Gathering, an Abraham Productions concert will showcase many of the top talent in Southern Gospel music. HIGHROAD will be on main stage August 21st and 22nd at 6:00PM. Just ten days later these ladies will grace the stages at Silver Dollar City in Branson, Missouri. 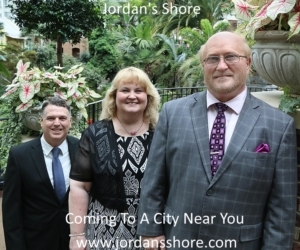 On August 31st they share the stage in an Evening With The Hoppers at 6:30 PM and the next day, September 1st they are performing at Silver Dollar City’s Southern Gospel Picnic. Wrapping up a busy month HIGHROAD performs at the Loretta Lynn Ranch in Hurricane, Tennessee for the Loretta Lynn Gospel Music Festival on September 12th at 2:00PM. Dahlonega, Georgia (August 17, 2015) Dove Award winning trio Karen Peck and New River have had a whirlwind year of triumph over adversity with some life experiences that they never expected. Two new Dove Award nominations bring some glimmer and cheer to a year that has had it’s share of trials and victories. 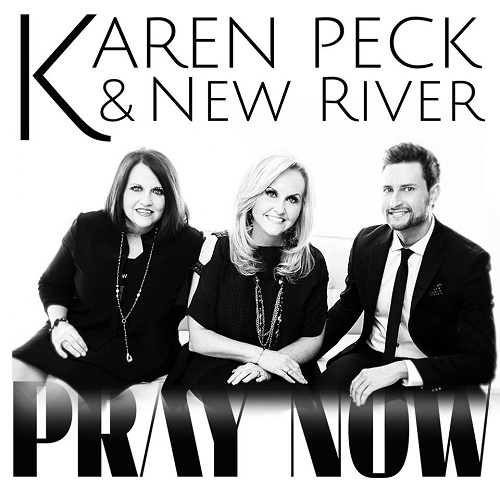 Karen Peck and New River’s newest album Pray Now has been nomination for Southern Gospel Album of the Year and the title song “Pray Now” has been nominated for Southern Gospel Song of the Year. Continuing the stroke of good news Karen Peck and New River have received the news that their nominated song “Pray Now” will be #1 on the October Singing News Magazine Monthly Chart as well as having been #1 on the Absolutely Gospel Music Weekly Charts for ten consecutive weeks. Please help Karen, Susan and the rest of the group spread the word by using this suggested Hashtag for social media: #PrayNow .